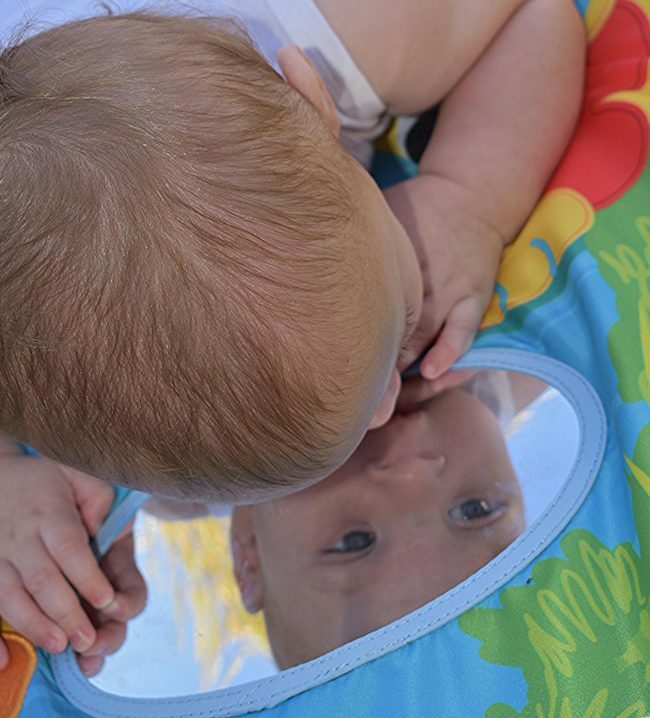 It’s a party in the park! 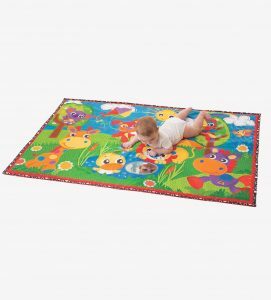 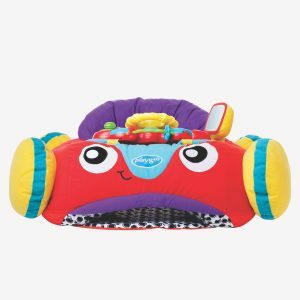 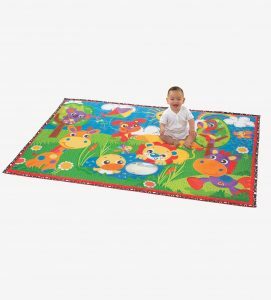 This giant sized super mat is a large, soft play mat perfect for providing baby with a safe, soft place to play or relax. 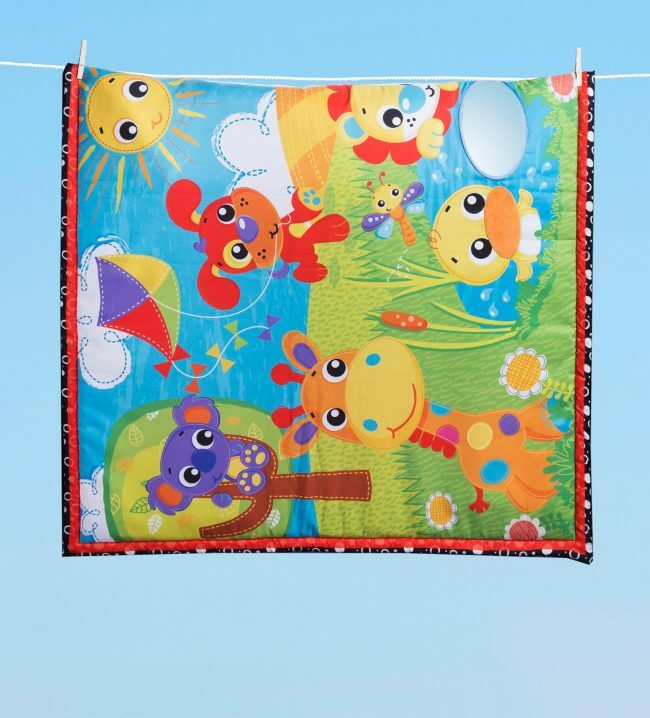 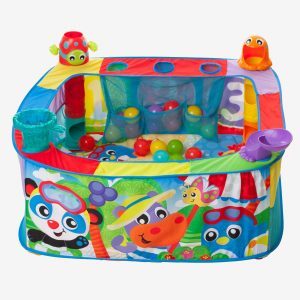 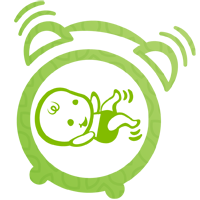 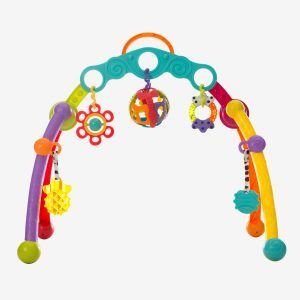 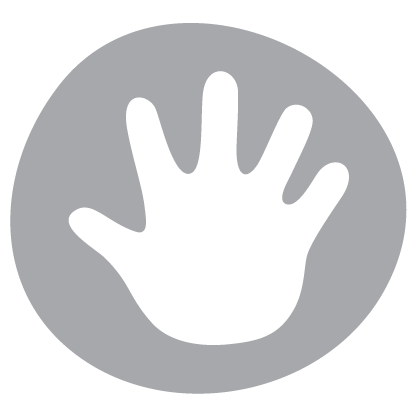 The colourful and vibrant characters, colours and patterns will stimulate baby’s visual perception and encourage cognitive imagination. 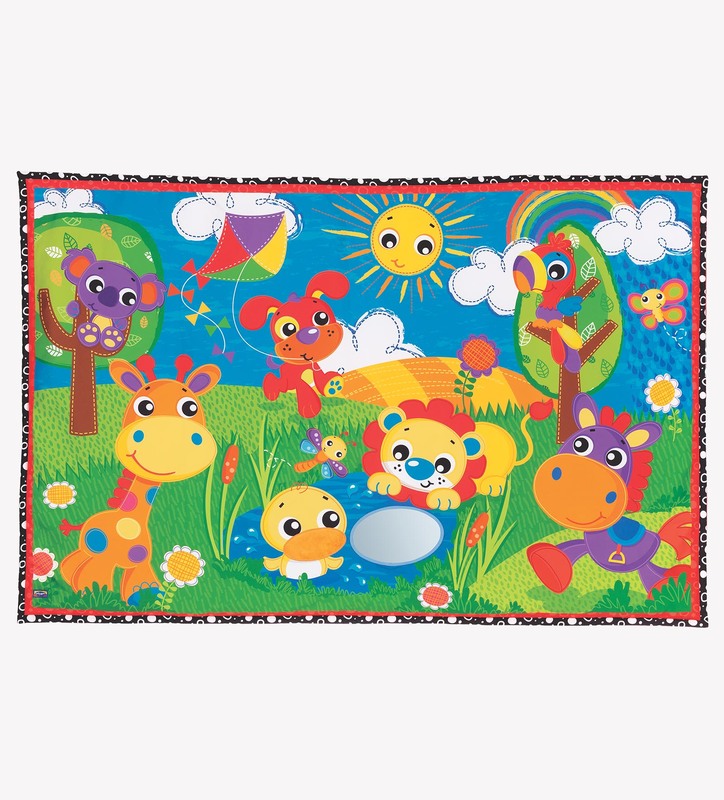 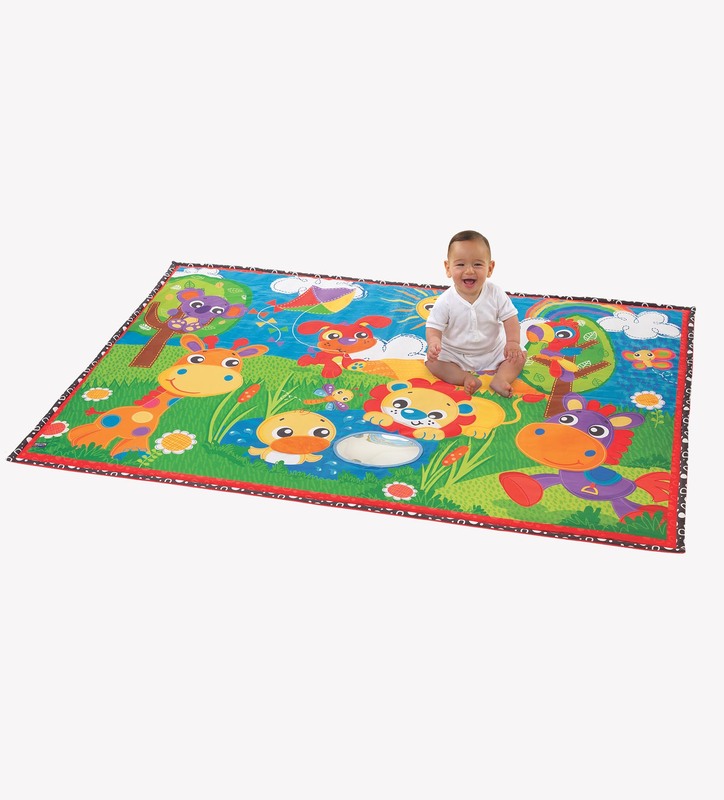 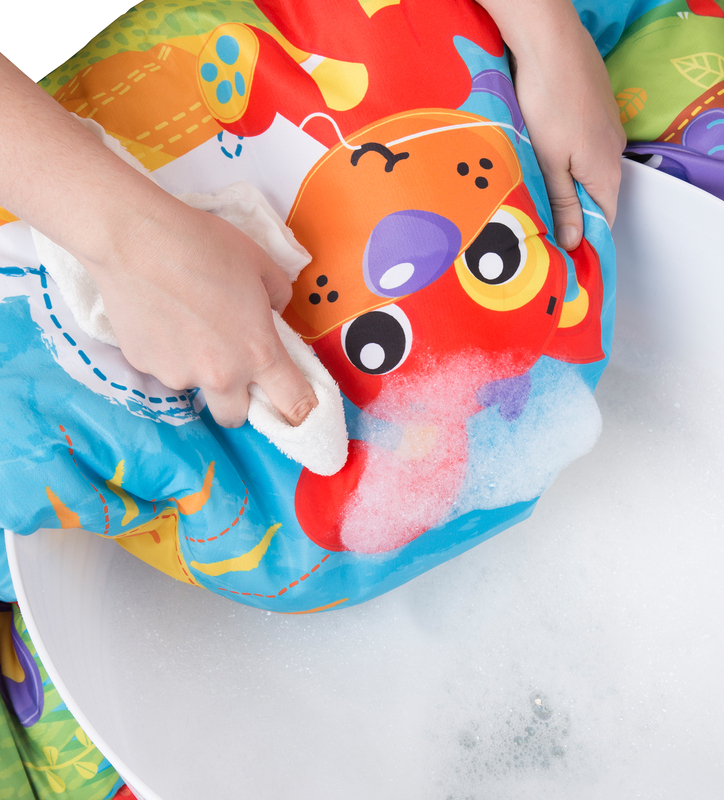 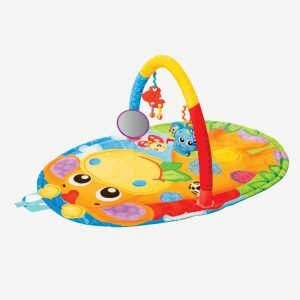 The Party in the Park Super Mat also has a large mirror for baby to learn reflections and a soft fabric patch for tactile development.